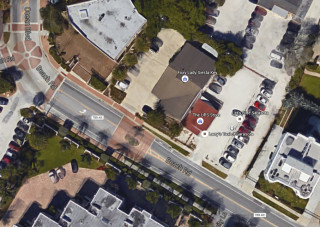 For more than a year, Siesta Key Village Association (SKVA) Vice President Mark Smith and a committee comprising members of that group and other island organizations have been working on a plan to carve out about 300 additional Village parking spaces — a highly prized commodity among residents as well as visitors. 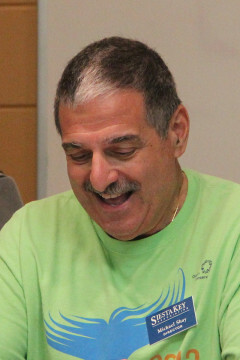 “We’re going to have to be creative with the funding,” Smith said during an interview with The Sarasota News Leader. He predicted to the SKVA members that it would take at least two years to implement the plan he has proposed, if his committee can find the necessary financing for it. “I’ll know more after the meeting [Jan. 6],” he added. Smith said he believes mismanagement of that 2009 plan has led to current problems. 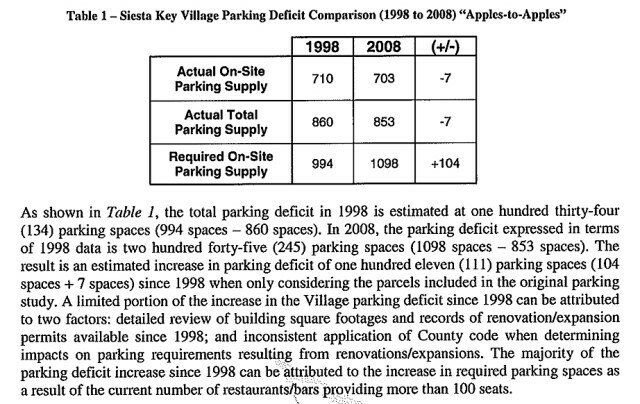 A memo provided to the County Commission in advance of its March 18, 2009 vote pointed out that an ad hoc committee, chaired by Smith, “was formed to review and discuss the proposed revisions to the parking standards for restaurants and bars within the Village,” following the release of a draft 2008 county parking study. With about 21 members representing the SKVA, the Siesta Key Association and the Siesta Key Chamber of Commerce, the committee “met numerous times between August 2008 and October 2008, including a recent meeting in January 2009,” the memo added. 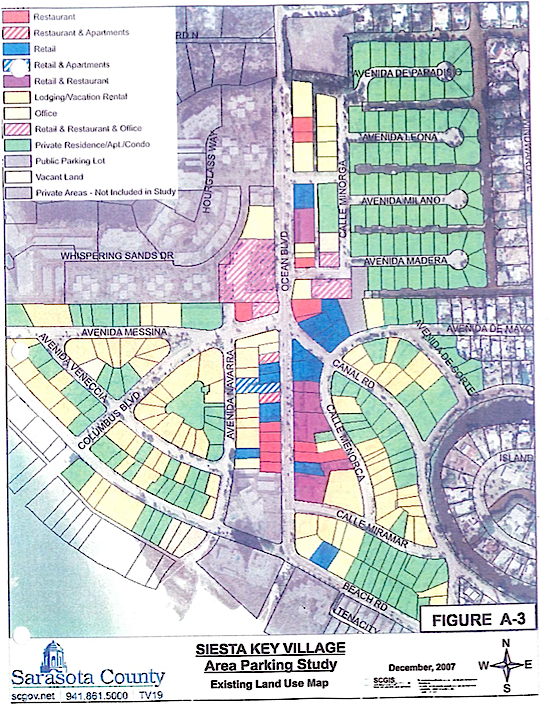 The draft study reported that existing on-site parking for all parcels within the Village was 820 spaces. The total supply, including adjacent right of way parking (parallel and non-parallel) and spaces within the Municipal Lot, was 999, it added. County spokesman Jason Bartolone told the News Leader on Jan. 6 that county staff has noted no change in the numbers since the study was completed. One of the most contentious elements of the 2009 ordinance the County Commission approved was the apportionment of parking spaces for bars and restaurants. Both types of establishments are required to have one spot per 50 square feet of indoor and outdoor “patron floor area,” under the provisions of the Siesta Key Overlay District (SKOD) within the County Code. However, existing bars and restaurants were grandfathered in when the new rules were imposed. During the News Leader interview after the SKVA meeting, Smith explained that he drew up the new Village area parking plan almost exactly a year ago. 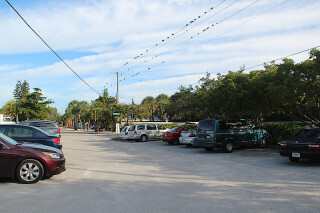 It incorporated ideas such as allowing drivers to legally leave vehicles in rights of way, including the space across from the Old Salty Dog restaurant on Ocean Boulevard — which would be sufficient for 20 spaces — and an asphalt area along Avenida Messina that could be grassed over to create another 20 spots. Further, Smith said, the plan calls for the formal allocation of parking spaces in other rights of way close to the Village, including the open grassy area adjacent to the office of his firm, Smith Architects, on Calle Minorga. The grass could be replaced with shell in places to make it more obvious to drivers that the sites are intended for parking, he pointed out. Altogether, Smith noted, about 90 spots could be carved out of rights of way. Another potential parking area — where visitors used to be able to leave their vehicles — is the shelled lot next to The UPS Store on Beach Road, Smith said. It would allow for about 80 spaces, he added, if the County Commission were to grant a special exception for parking there; the owner of that parcel would have to agree to the change. According to a News Leader search of county property records, the lot adjacent to The UPS Store — 221 Beach Road — comprises 11,728 square feet. It is owned by a trust whose trustees are listed as residing in New York City. The plan also proposes creating spaces out of the areas used for valet parking, Smith noted. 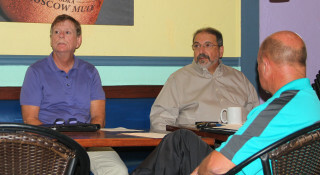 Of the approximately 300 spaces he believes his plan could add to the Village, Smith continued, only about half are not affected by private property claims. During the SKVA discussion this week, Michael Shay, president of the Siesta Key Association (SKA), pointed out, “We’ve talked in the past about using the [Siesta Public] Beach parking lot late in the day” — until its midnight closing — for Village patrons. However, he explained, the county’s Parks, Recreation and Natural Resources staff had not wanted to discuss details of such a proposal until after the beach park renovations have been completed. Both Smith and Sgt. Jason Mruczek of the Sarasota County Sheriff’s Office reported that the grand opening of the new and improved facilities is set for Saturday, Feb. 20. Therefore, Shay continued, on Jan. 26, he will meet with Carolyn Brown, director of Parks, Recreation and Natural Resources, and members of her staff. “Commissioner Maio is fully in favor of [the parking proposal],” Shay added, “and it doesn’t cost anything.” It involves the lot on the north end of the beach park, he noted. After the renovations are completed, the number of spaces at the beach will increase from 837 to 980, county staff has told the News Leader. 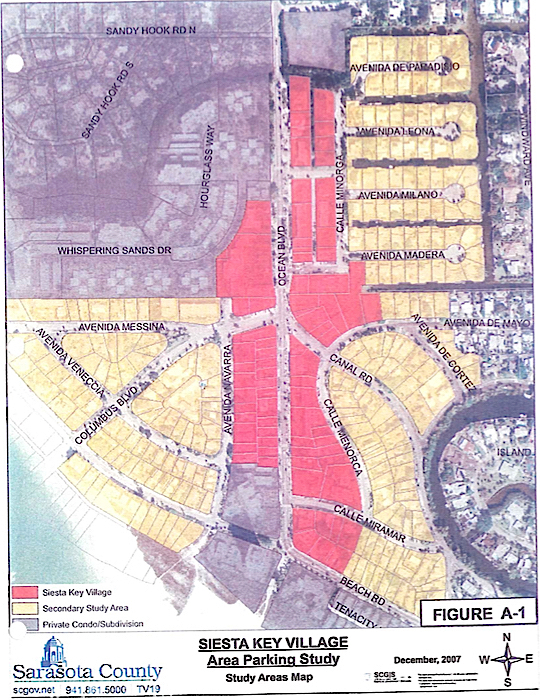 If Brown agrees to the proposal, Shay continued, the SKVA could post the information on its website, so people planning to visit the Village would be more likely to consider using the beach lot. Then they could walk or catch one of the free-ride services into the Village. Russell Matthes, co-owner of the Daiquiri Deck restaurants, questioned whether that would be the case during season — when larger crowds are on the Key — and in months when the sun goes down later. Still, Matthes voiced approval of the proposal, especially given the fact that the lot is open until midnight. “This can start as soon as [county staff members] say, ‘Yes; OK,’” Shay pointed out. Smith is focused on spaces close to the Village, Shay added, and that plan probably could not be implemented until two years from now, at the earliest.